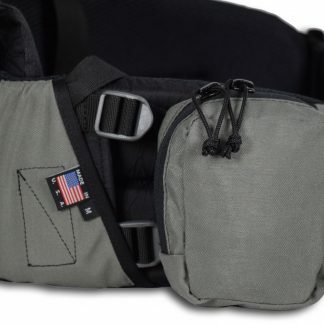 The Accessory Pocket is designed to fit range finders, cameras, or gps. 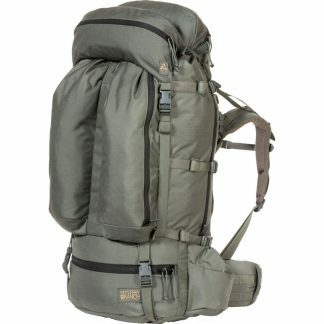 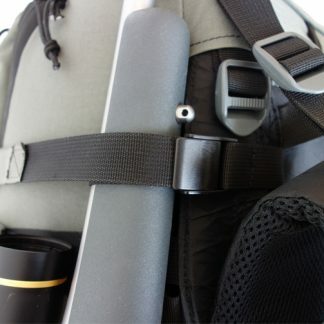 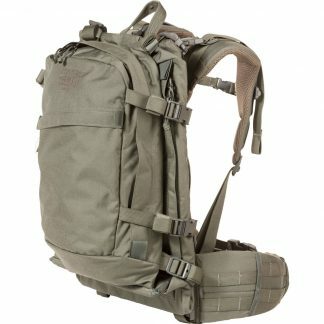 The SG Accessory Pocket attaches via duel 1″ Xcurve hip belt webbing or the 2″ Krux hip belt webbing for added storage. 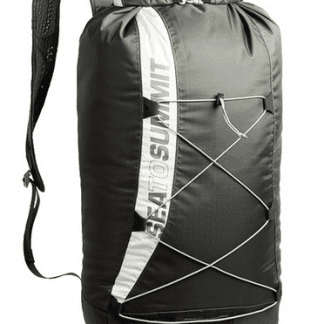 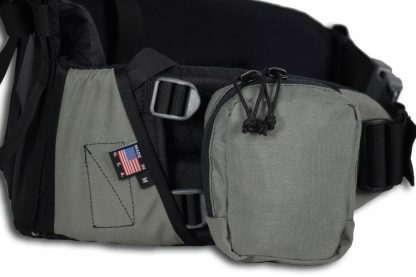 Designed to be mounted on either side of the hip belt or pack compression straps, the Accessory Pocket has two zipper sliders that allow you to configure the zip from front to back, or back to front. 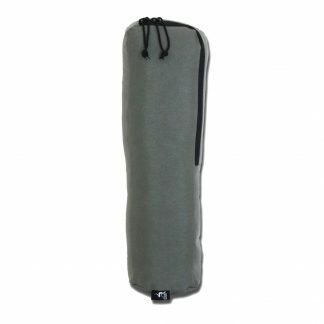 The Accessory Pocket is built around a hard sheet of plastic, making the pocket functional with one hand. 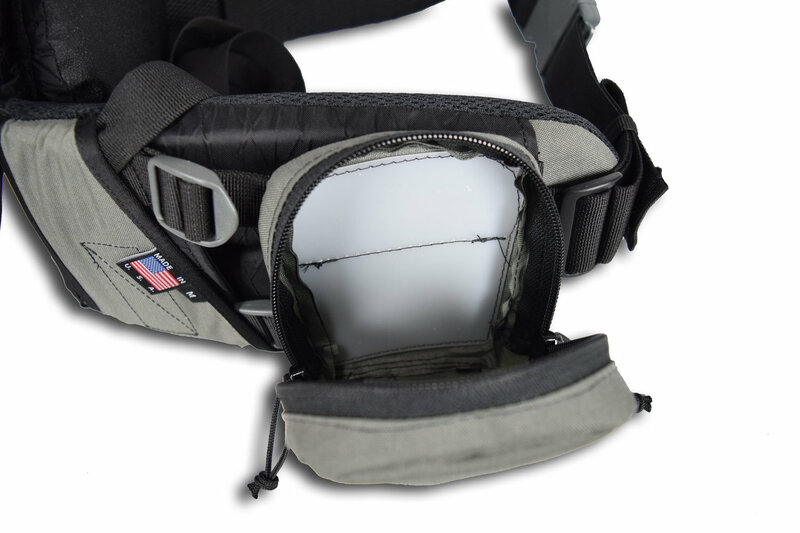 The Accessory pocket measures 5″ wide, 6″ tall, and 2″ deep and weighs 2.72 ounces.